Social Media Myths BUSTED: The Small Business Guide To Online Marketing is a best selling book for small business owners who want to overcome their resistance to social media and discover the essential keys to making online marketing and social media work for business. The steps are straight forward, the concepts are practically common sense. When you move your business online, you must learn the rules of the road and translate your offline skills online. Over 30 marketing professionals and successful business owners have contributed their wisdom via interviews. To have this great resource that both helps you overcome the struggle and then offers a guide to creating profit using social media online is a unique combination. Buy your copy today and receive valuable gifts including the Savvy Social Media Marketing Blueprint. Purchasing the book is taking a stand for using social media for social good! 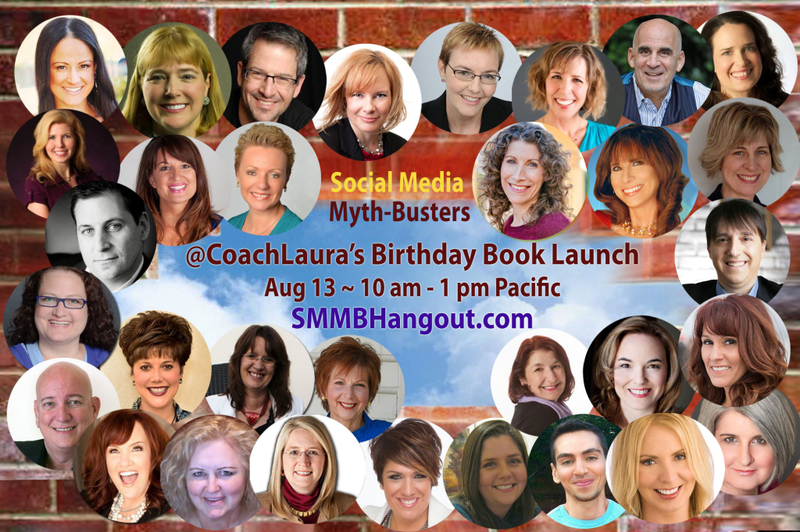 Meet some of the myth-busters… We had a live Google Hangout and some incredible marketing ideas were revealed. I offer my humble and deep appreciation for all of our myth busters. This book is enriched because of their contribution. Take to heart and put into action the insights, tips and tools they have recommended and woven throughout the book for they are golden. 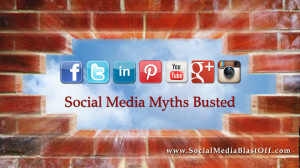 There were even more enriching insights that each myth-buster shared during our interviews. Luckily because of social media, we recorded most of these interviews using Google hangouts. The original live interviews are available on the blog. 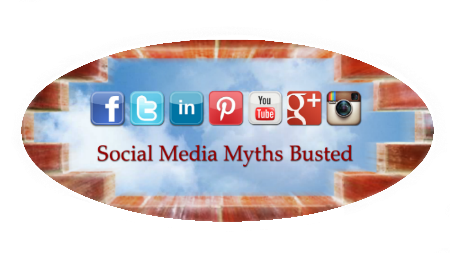 Here is a little highlight about each myth-buster and where you can find more about them. Special thanks to Joel Comm for generously offering to write the Foreword and for being a great encourager and mentor from the start. Huge thank you Sheri Horn Hasan for editing the manuscript in record time.